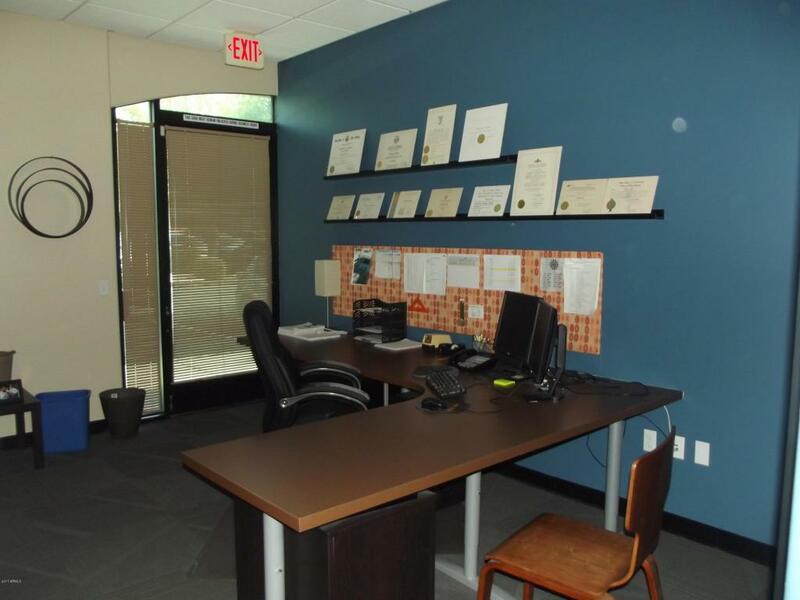 Perfect office space in a perfect location in the heart of the extremely desirable Moon Valley area. 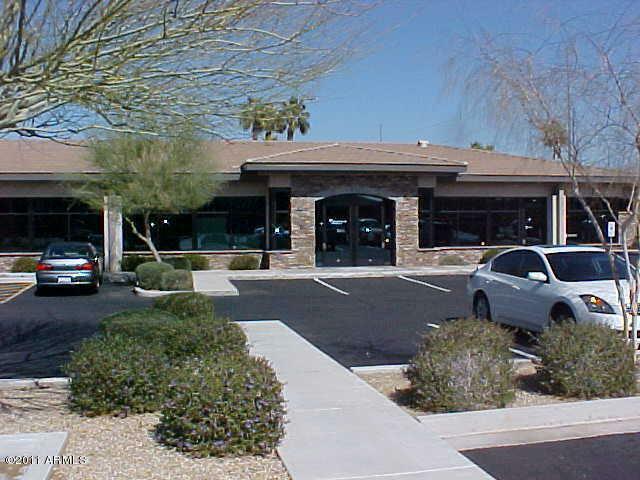 This complex is home to several medical facilities and professional offices. 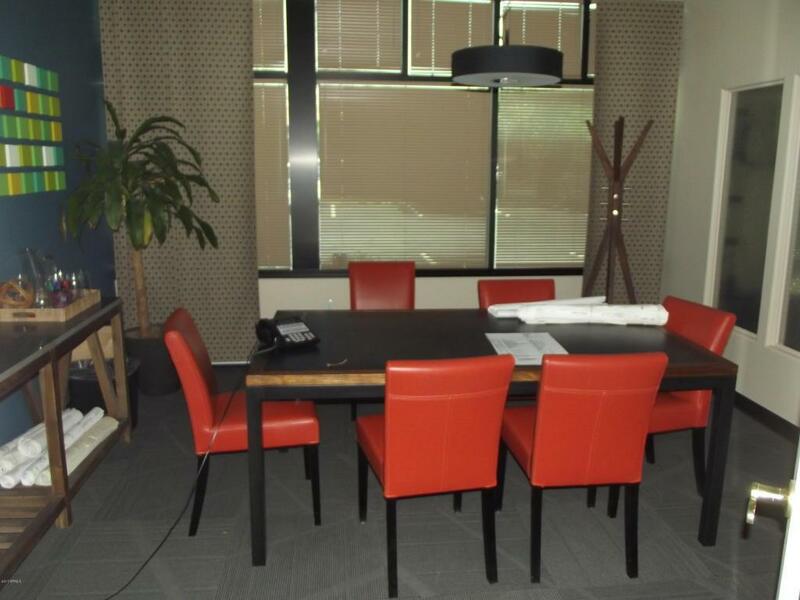 This space is perfect size for the small business tenant. Take advantage of the areas high income demographics and an extremely great location. 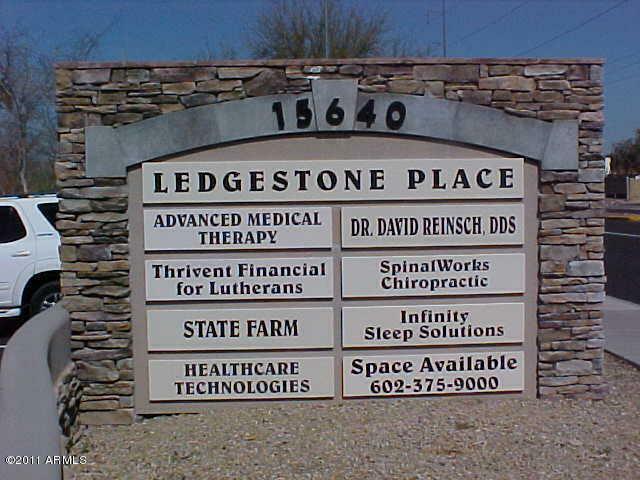 Your signage will be on a high traffic very popular highway, 7th Street.You will also get free directional signage once your clients enter the facility. Don't miss out on this last suite available. Listing courtesy of Newhouse Realty & Mortgage.